I consider myself to be a decent human. Someone who treats others as I want to be treated. Someone who will, say, help a neighbor lug groceries (except when about to give birth). And, I don’t tend to side step the truth unless it would hurt feelings. But my fickle, tricky daughter has turned me into a modern day Pinocchio. Just one short day after I proclaimed that Carrot Zucchini Bread Sandwiches would be your school-lunch savior this fall, she turned up her nose and announced (as I’m assembling one for her school lunch) that she doesn’t like sandwiches anymore. And, for that matter, she doesn’t like raisins. Good thing I had just whipped up a batch of my favorite hummus from Yotam Ottolenghi’s beautiful book, Jerusalem. I love sandwiches as much as my daughter (apparently) hates them. However, pregnancy has put a cramp in my lunching style. 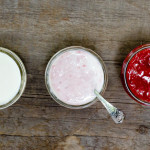 If I had my way, I would eat a deli sandwich every afternoon, piled high with cured meats and cheeses and pickled vegetables on crusty bread, spread with as many condiments as there are available surfaces to coat. Absent deli meat, I’ve been making this hummus like crazy. 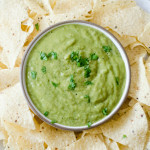 It’s creamy and flavorful, sort of like a meaty condiment. The recipe is truly perfect as published in Jerusalem but I’ve adapted it over time to appease my family. 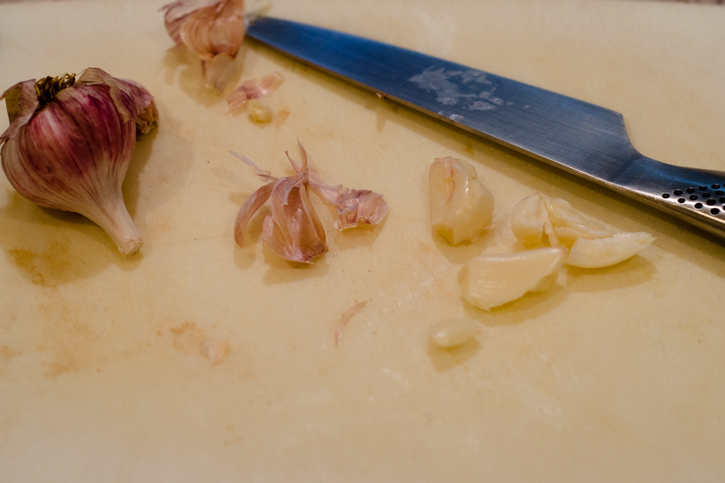 I reduce the amount of garlic and tahini and add more lemon juice and ice water, and whir it for about five minutes until it’s smooth as silk. Sometimes, I reserve a half-cup of cooked chickpeas, mash them, and fold them into the creamy puree to add some texture. My favorite way to eat it is spooned onto pita bread, with tabbouleh, sprouts, shredded carrot and some sliced cheddar cheese. Sometimes I add a little bit of honey mustard too (equal parts honey and Dijon mustard, stirred together). It sounds weird, but it adds an intriguing spicy/sweet element. For my daughter, I spooned some into a plastic container and sent it in her lunchbox with some carrot sticks and toasted pita wedges for dipping. She came home with empty containers and, while snacking on two slices of the (formerly offensive) zucchini bread, admitted it was a good lunch, but maybe she’d have a zucchini bread sandwich tomorrow. 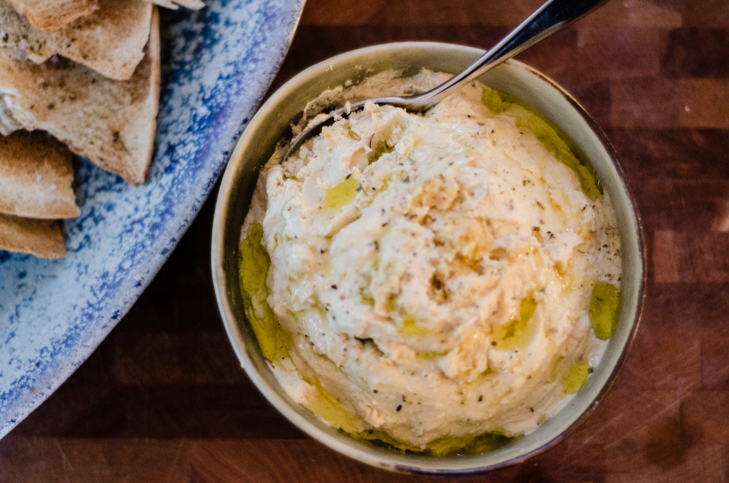 This hummus recipe is loosely adapted from the Basic Hummus recipe in Yotam Ottolenghi's beautiful book, Jerusalem. Feel free to use canned chickpeas if you're in a rush, but starting with dried chickpeas yields a much better texture. If substituting canned chickpeas, use three cups, rinsed and drained (from about two 14-ounce cans). This is perfect for school lunches, afternoon snacks, as part of a vegetarian roll-up with tabbouleh, cucumbers, and feta, or as an appetizer at your next get-together. 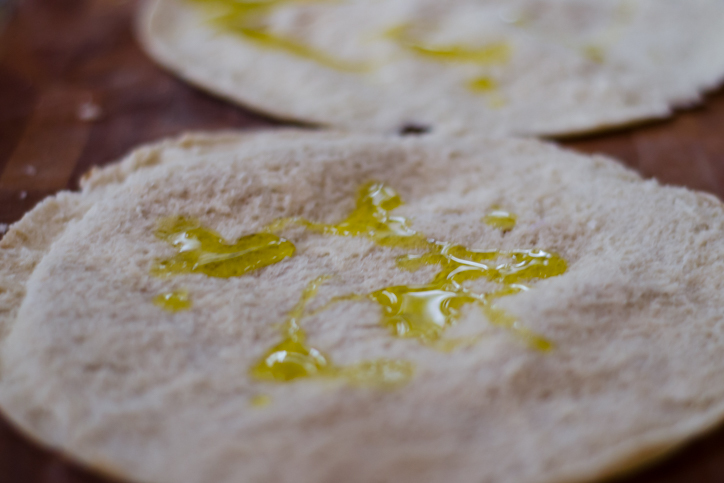 The crispy pita toasts are adapted from something my mom used to make us kids, but the hummus also tastes great with soft, warmed pita wedges or pita chips from the grocery store. Once soaked, the chickpeas will take anywhere from 20 to 40 minutes to cook, depending on freshness. When done, they should be soft but not falling apart on their own. Post-soak and boil, the hummus can be assembled in about the time it takes to make a tuna sandwich. It yields about 3 cups, and 32 toasted pita wedges, enough for an appetizer for 6 to 8 people. The hummus will keep, in the refrigerator, for up to three days. Bring up to room temperature and stir well before serving. Pour the dried chickpeas into a medium bowl and cover with 4 cups of water. 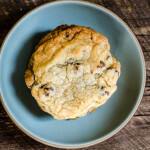 Refrigerate eight hours or overnight. 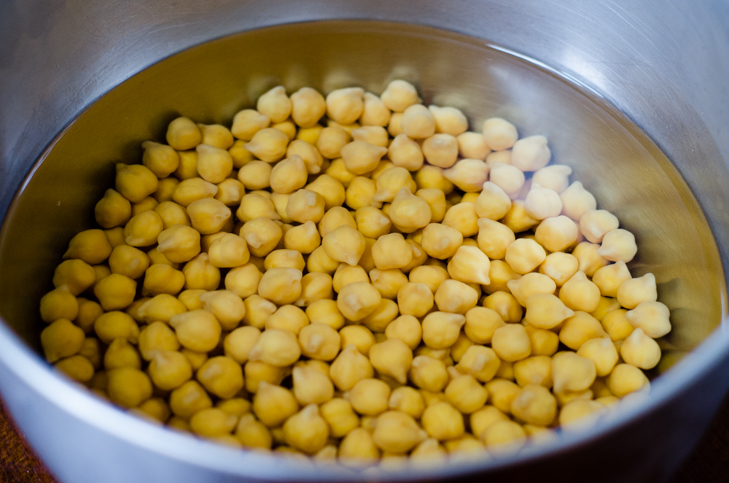 Drain the chickpeas and pour into a 2 to 4-quart pot with 5 cups of water and the baking soda. Cover and bring up to a boil on the stove over medium heat. Reduce heat to maintain a low rolling boil and cook anywhere from 20 to 50 minutes, until the chickpeas are soft but not falling apart. Skim the foam and skins from the top once or twice while cooking. Drain the chickpeas (you should have about 3 cups) and put all but ½ cup in the bowl of a food processor with the garlic, salt, tahini paste, lemon juice and ice water. Process for 3 to 5 minutes, until smooth. 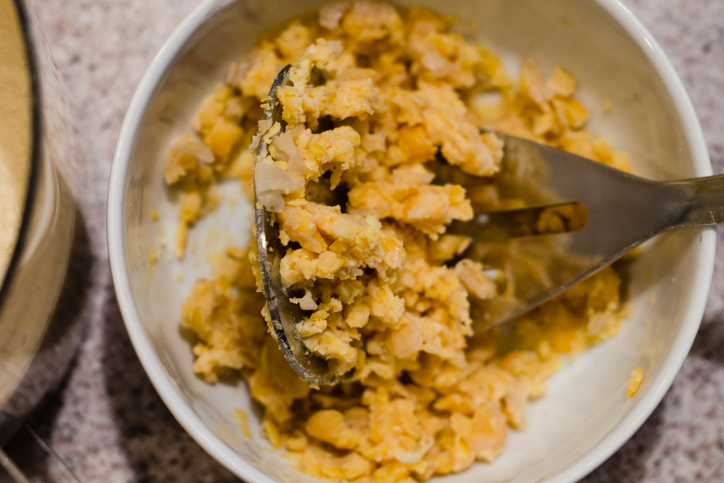 Meantime, smash the reserved chickpeas with a fork or potato masher and fold into the creamy hummus. Cover with plastic and refrigerate for 30 minutes to 2 hours to allow the flavors develop. The hummus can be refrigerated for up to three days at this point. Bring up to room temperature and stir well before serving. 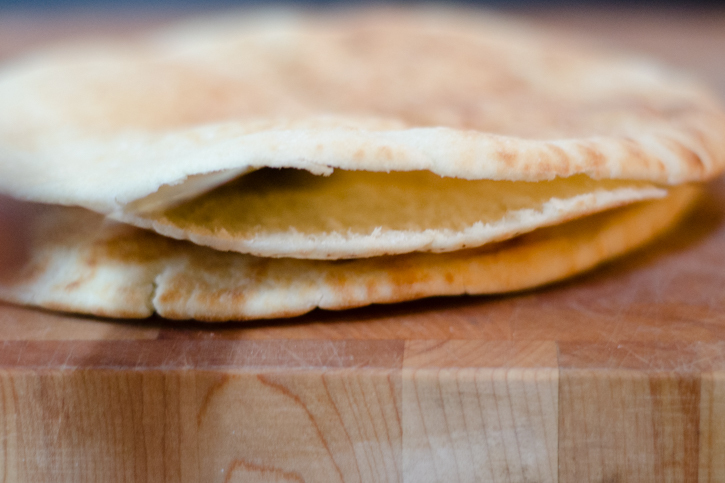 Rub the inside of each pita round with half a clove of garlic, cut side down. Rub 1 teaspoon olive oil on each round and spread it around. Sprinkle with salt and oregano and bake in a toaster or regular oven at 400 degrees about 5 to 7 minutes, until toasted and starting to turn golden brown. Remove from the oven, let sit five minutes and cut each round into 8 pieces, 32 total. Leftovers will store up to a day, wrapped in plastic, at room temperature.